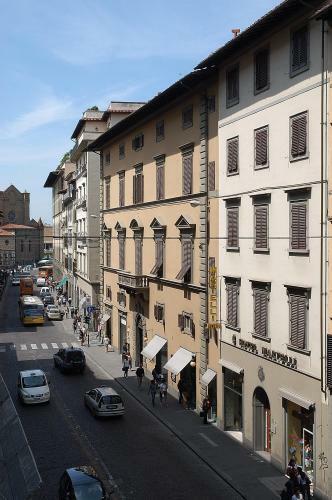 Renovated from an ancient Medici palace in the heart of the city centre, this hotel rests a few steps from the Duomo Cathedral and near the main museums. 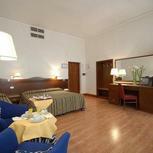 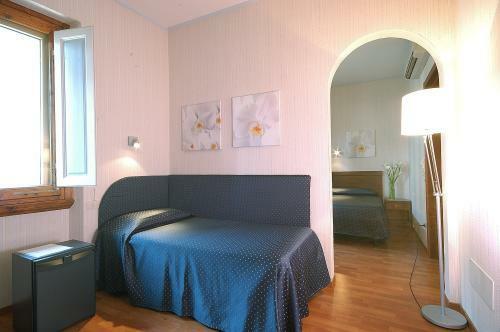 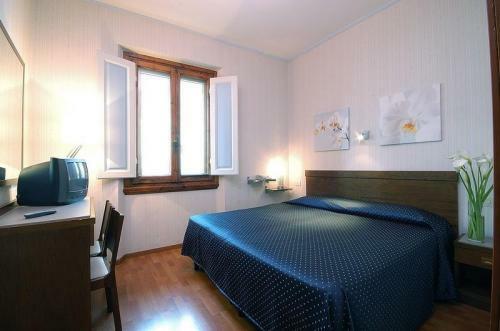 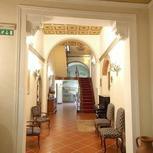 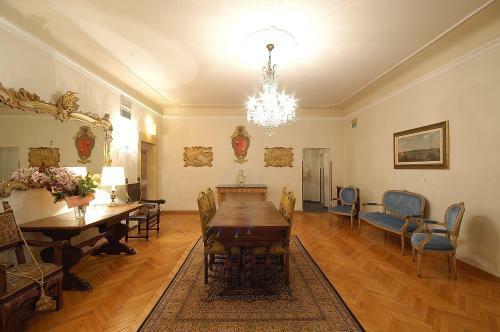 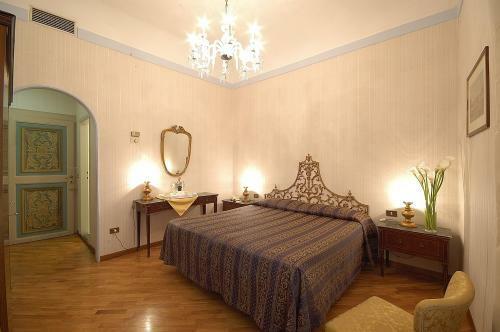 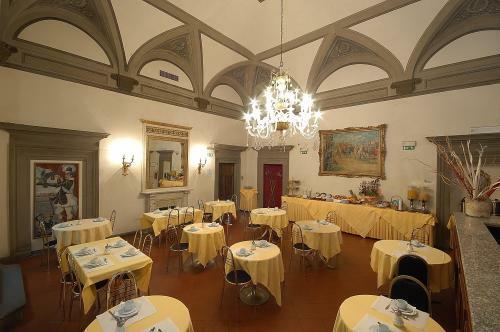 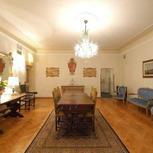 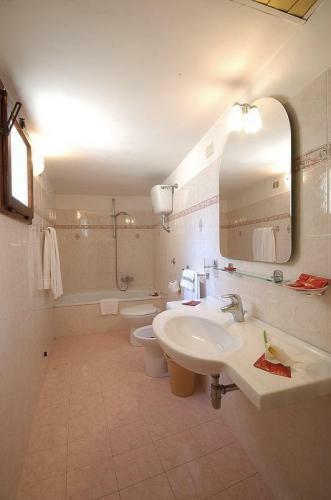 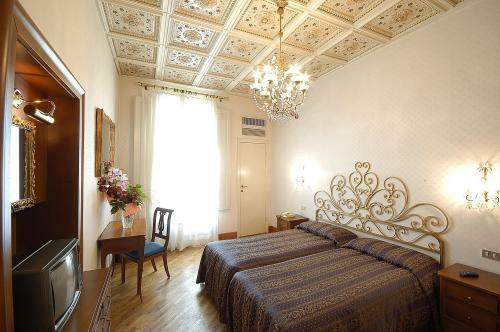 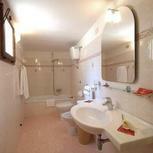 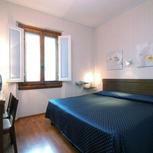 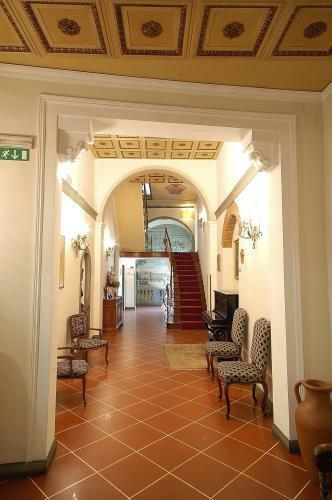 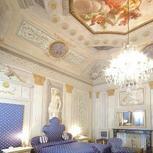 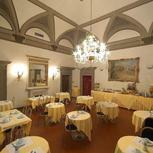 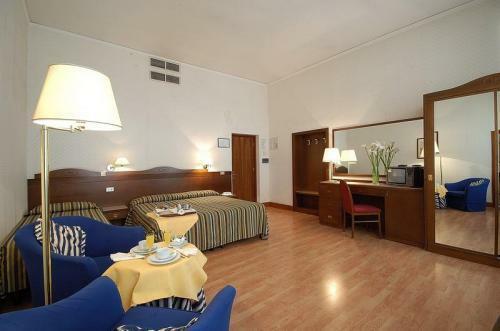 Hotel Martelli is a traditional Florentine style home. 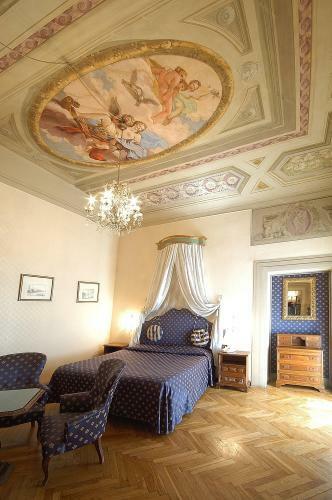 The living and breakfast rooms have maintained their original features, decorated with ancient furniture and adorned with wonderful frescoes. 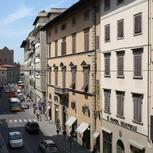 The hotel was the home of Bartolini Salimbeni's family, an ancient Florentine merchant family. 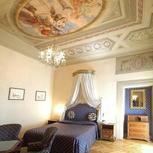 It is said that Caterina De' Medici stayed in one of the rooms. 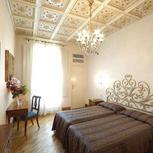 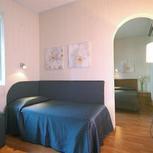 All bedrooms have a modern design blended with the traditional and elegant character of the hotel. 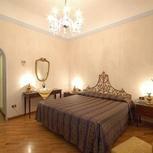 5 rooms are in-keeping with the ancient style, displaying ancient furniture and frescoes on the walls. 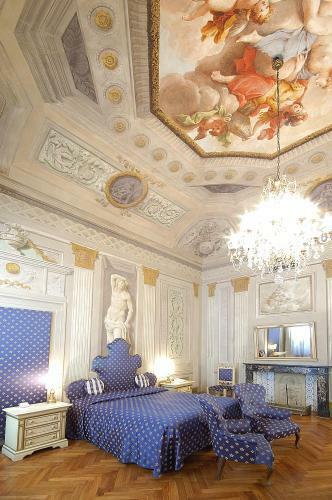 It is said that Caterina De' Medici slept in room number 47.